Mississauga Home Inspector | Brampton Home Inspections | Ontario | Sound Structure Inc. IF YOU DON'T FIT INTO OUR SCHEDULE. 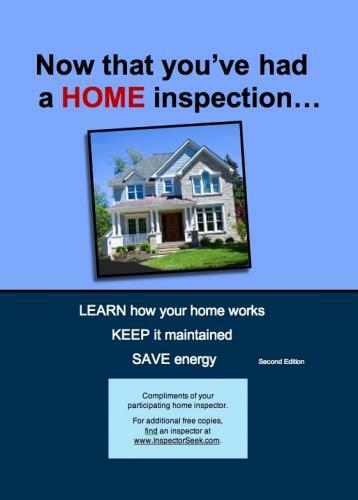 SOUND STRUCTURE INC. mission is to provide friendly, professional, ethical and quality-conscious Home Inspection services to the community. We conduct our inspections to exacting standards, with quality service and integrity foremost in mind. The purchase of real estate is the largest investment most of us will ever make. Don't leave anything to chance. 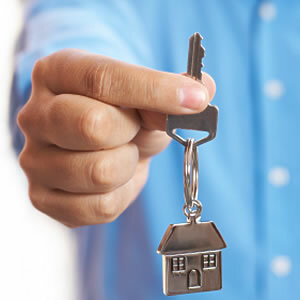 Give your self a peace of mind you deserve by having your investment thoroughly inspected by an InterNACHI Certified Professional accept nothing less. 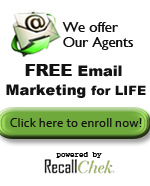 Why A Professional Home Inspection ? When it comes to buying or selling a home, a professional home inspection can make or break the deal. 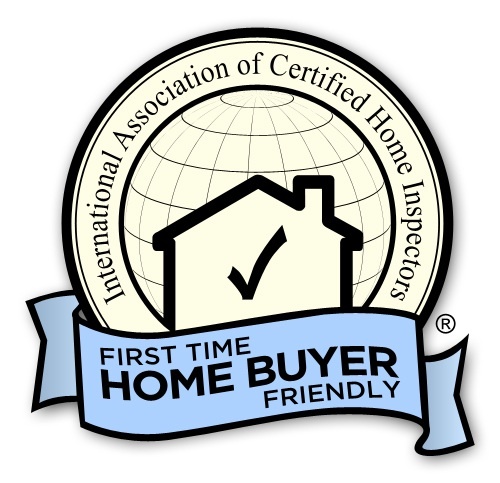 Certified home inspectors are able to detect any kind of problem within the home, inside or out. All of the nooks and crannies that might cause a problem later on will be carefully looked at and evaluated. For a buyer, you want to make sure you are getting the best possible deal. 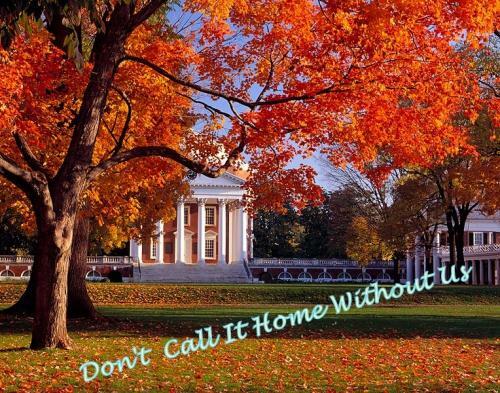 For the seller, you want to make sure the buyer can’t come back with discrepancies in the home. Sound Structure Inc. is a premier Mississauga home inspector. 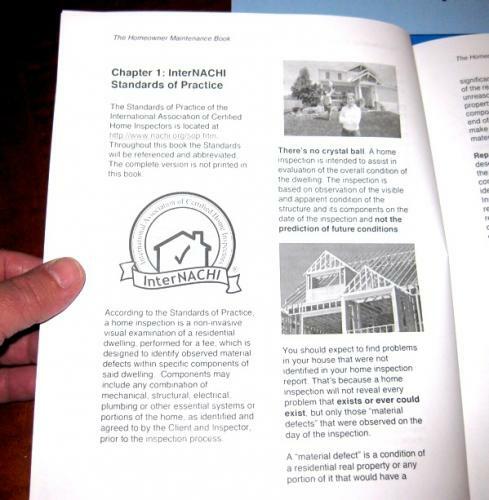 As a fully certified inspector, we will make sure you know everything about the property you are purchasing. 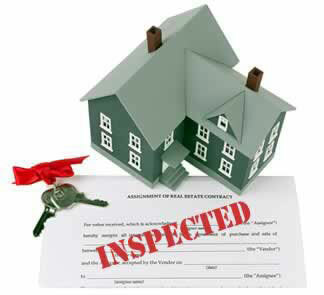 Each of our clients will receive a detailed and thorough inspection report. Buying a home is probably the largest investment you will ever make and there is no room for error. Our Brampton home inspections will make sure of that. We are very familiar with the standards that need to be in place to deem a property as a sound structure. From the electrical, to foundation and plumbing; we check it all. Our report covers the inspection from room to room and we will gladly go over our findings in great detail with you. 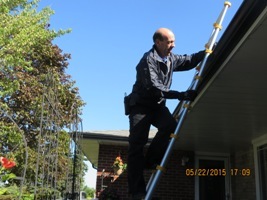 If you are looking for a Brampton home inspector today, please consider Sound Structure Inc. Welcome, and congratulations on finding your new home.